The recent article: LED Bulb Efficiency Surges, But Light Quality Lags states very well the findings of the DOE and others reviewing LED retrofit lamp performance. While well stated, there are severl missing dynamic issues in the conversation that need to be included if LED is to overcome the failure of the CFL to capture the consumer market it so desperately seeks to dominate. While efficient, there has been no great interest in the consumer market to lamps with poorer quality at higher prices. Appearance and fit of the product into existing fixtures – i.e. ugly to look at, stick out of fixtures, create dark spots in shades and fixture diffusers, etc. They did not last as long as advertised. 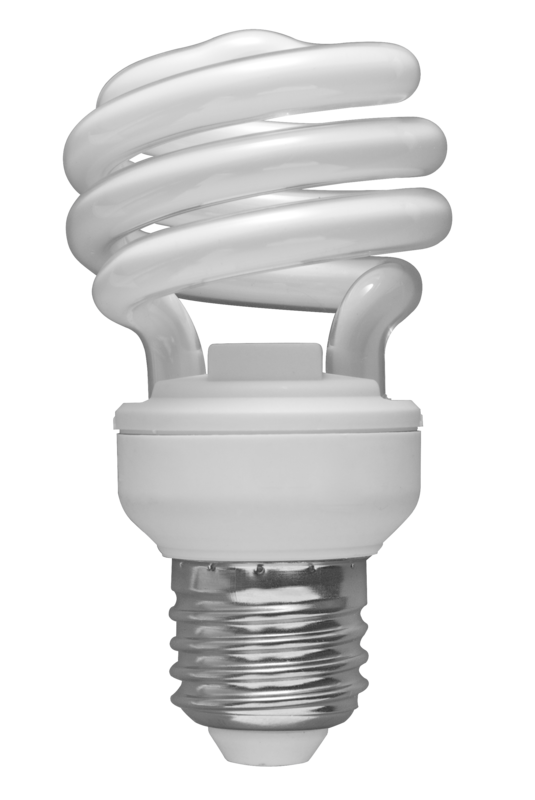 When switched frequently, the life of a CFL screw base product can be shorter than a long life incandescent. In outdoor cold climate environments, some fail within a few months. In down-lights and enclosed fixtures most fail even more quickly. They save some energy, but have so many other liabilities the consumer does not take this seriously. These are PAR Lamps available at a wide range of on-line retailers. Ideally, reviews here should be of specific manufacturer’s products so specific claims can be attributed directly to the point of origin. Unfortunately, this is impossible when the manufacturer is concealed behind retailer identities. In the case of these three products, there is no marking on the products to indicate their origins, nor are they UL or CSA approved. This means the claims of the retailer are all that are offered, with no supporting data. This is unacceptable of course, and is another case of where the solid-state market needs to be more involved in controlling the technology. That said, because these lamp replacements are widely available, and after having them in use for a year, I offer that they are worthy of mention and at least a perfunctory review.